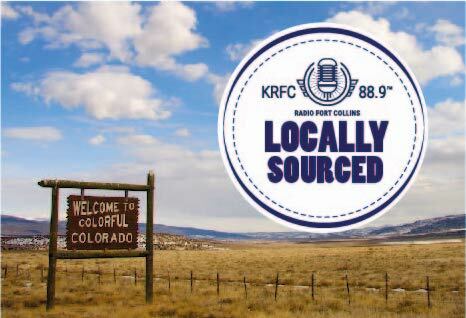 KRFC 88.9 FM Radio Fort Collins broadcasts diverse music from around the globe and local public affairs. 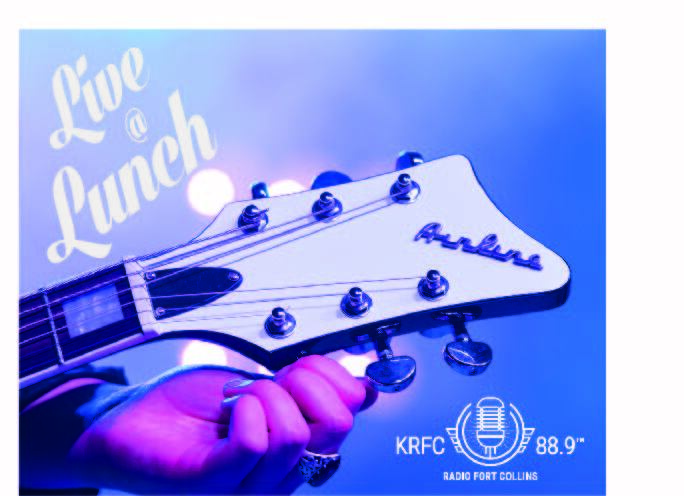 We air more live and local music than any other station in the region and we are proud to support non-profits, musicians, artists and our incredible community. Station raise a new tower! 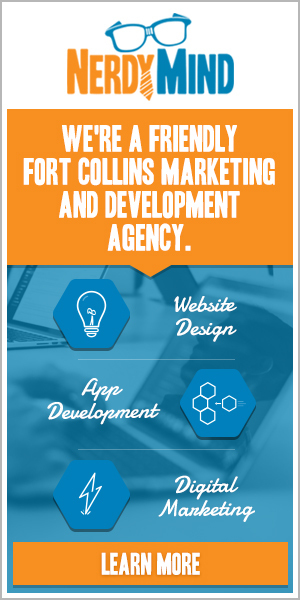 Your support will help us take our tower from 3KW to 50KW and dramatically enhance our signal and reach in Northern Colorado. 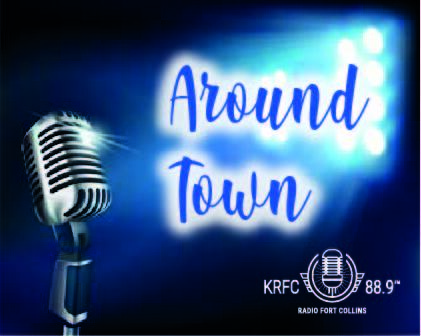 KRFC 88.9 FM Radio Fort Collins is dedicated to all things Community, and airs more live and local music than any other station around. 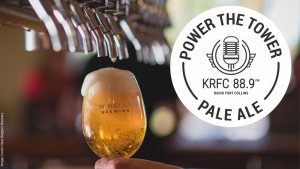 POWER THE TOWER CAMPAIGN !!! 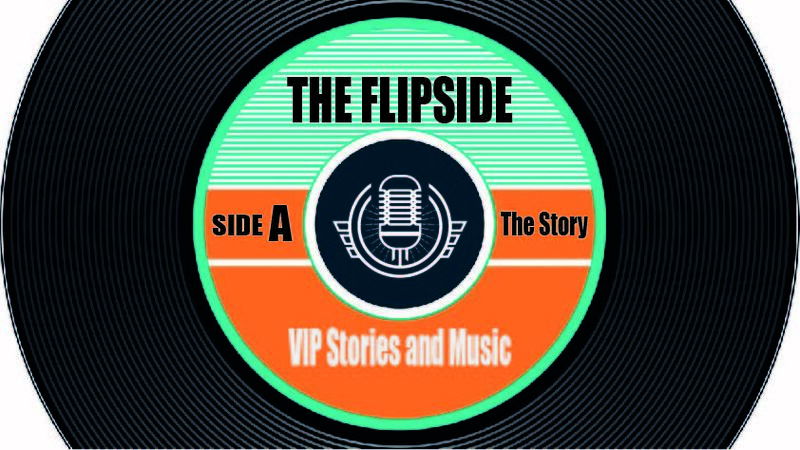 for our existing and new Northern Colorado listeners. 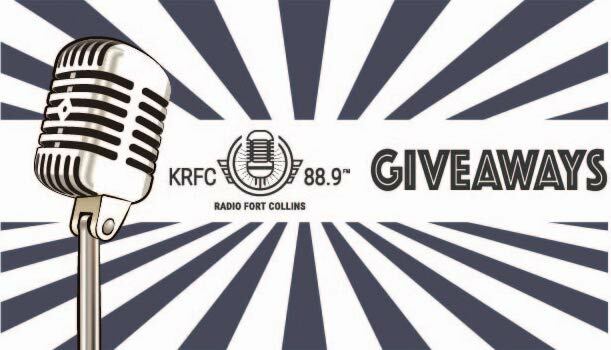 Your ongoing and continued support is greatly appreciated and not only strengthens your community radio station; it ensures that KRFC 88.9 FM Radio Fort Collins will continue to be the voice of our community and the soundtrack of Northern Colorado and beyond.